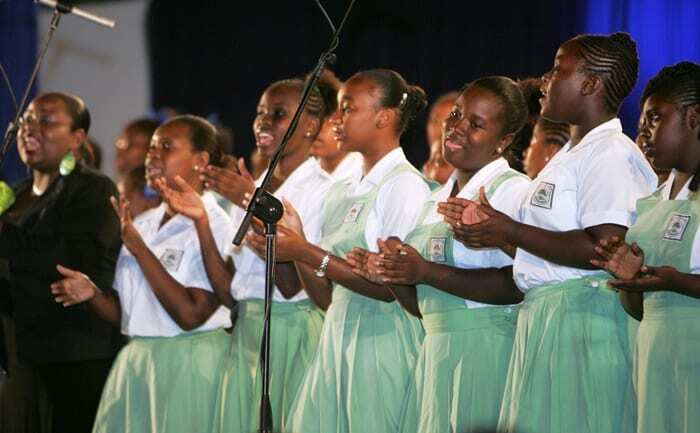 Mosaic – a concert started six years ago to raise funds for the cultural and sporting initiatives of Harrison College (HC) – is reaping rewards for the 286-year-old institution, located at Crumpton Street, St. Michael. 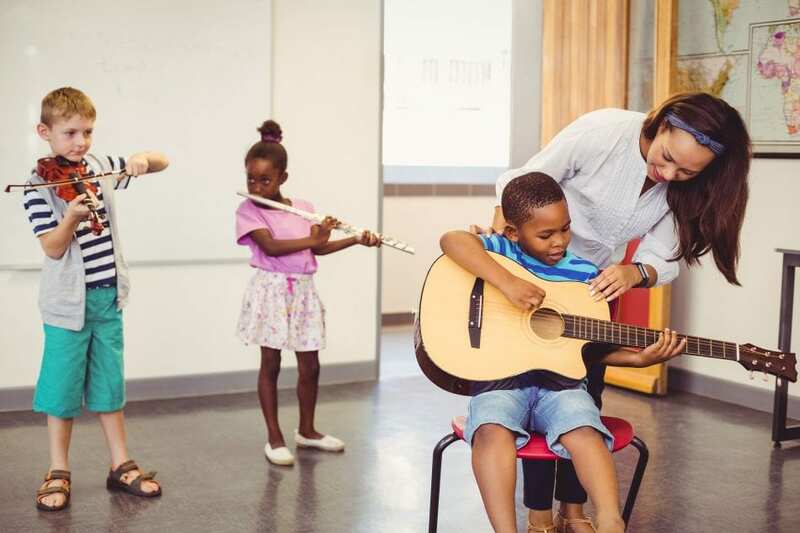 This was shared recently by Chairperson of the Mosaic Concert Committee, Ayo Burrowes, who indicated that the after-school music programme, which facilitates daily tuition in brass, wood and strings, is the major beneficiary of funds raised through Mosaic. 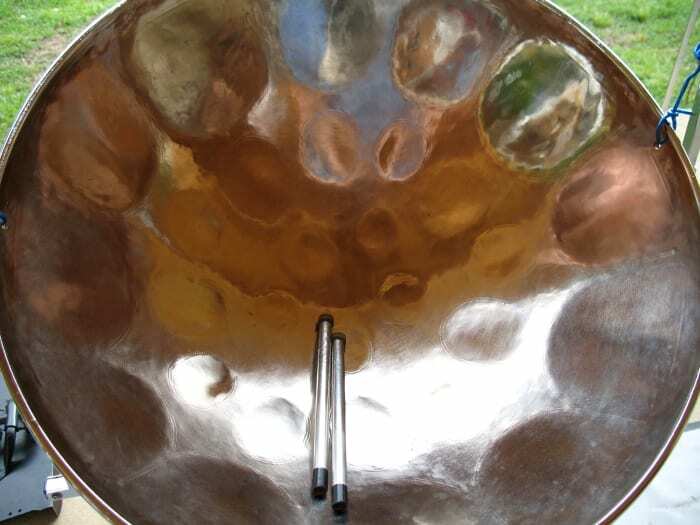 “Funds have also assisted in other areas of music, including the purchase of steel pans, a music system, the refurbishment of two grand pianos, and outfitting the school’s marching band. Significant support has also been provided to sporting activities, specifically athletics, hockey, cricket, football, chess and volleyball programmes,” she added. 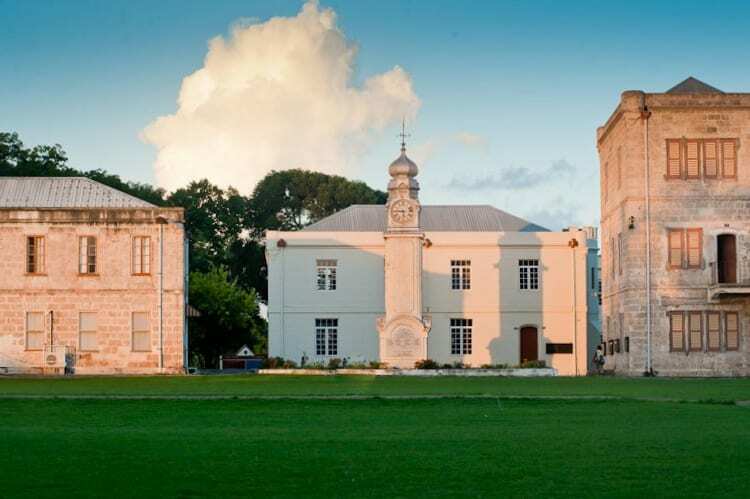 Mosaic VI comes off on Saturday, March 16, and Sunday, March 17, at the Frank Collymore Hall, Central Bank of Barbados, Spry Street, The City, from 7:00 each night. The patron of Mosaic VI is Sir Kenneth Hewitt, a distinguished alumnus, who was recently knighted in recognition of his trailblazing contribution to the accounting profession and the international business sector. On March 16, the music of bands such as Ivory, Coalishun, Splashband, 2nd Avenue and Spice & Co., as well as the Mosaic 40-piece Big Band will be featured. There will be a special tribute to Nicholas Brancker on the Gala Evening, Sunday, March 17, with appearances by RPB, Edwin, Gabby, Alison Hinds, Blood, Adrian Clarke, TC and Adrian Green. 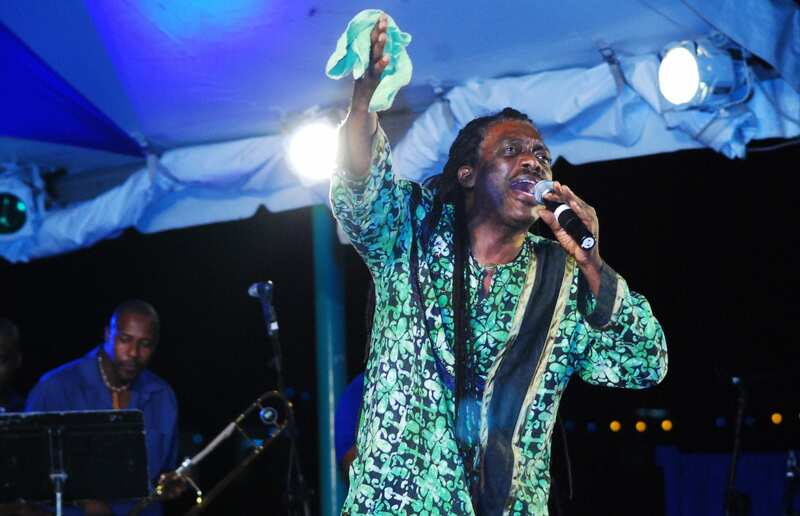 Songs of HC composers will also be featured throughout the evening, and there will be performances by John Hunte and the Barbados Dance Project. Tickets may be purchased from the Principal’s office at the school, all Ticketpal outlets and Ticketpal online at www.ticketpal.com. 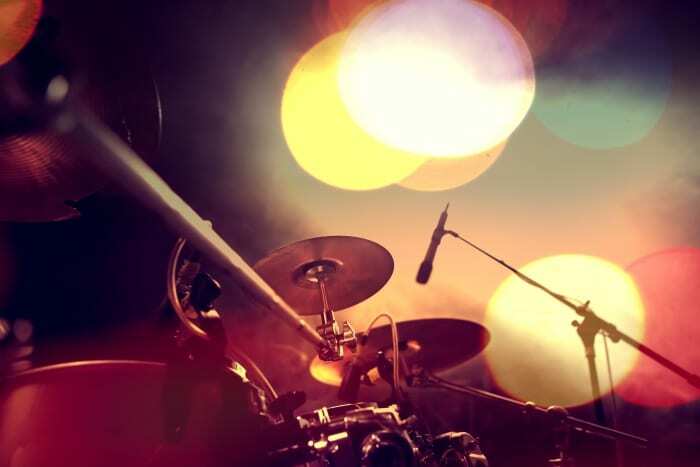 The Mosaic concert series provides a platform for budding students of music and the arts to collaborate with those who have made a profession out of entertainment.